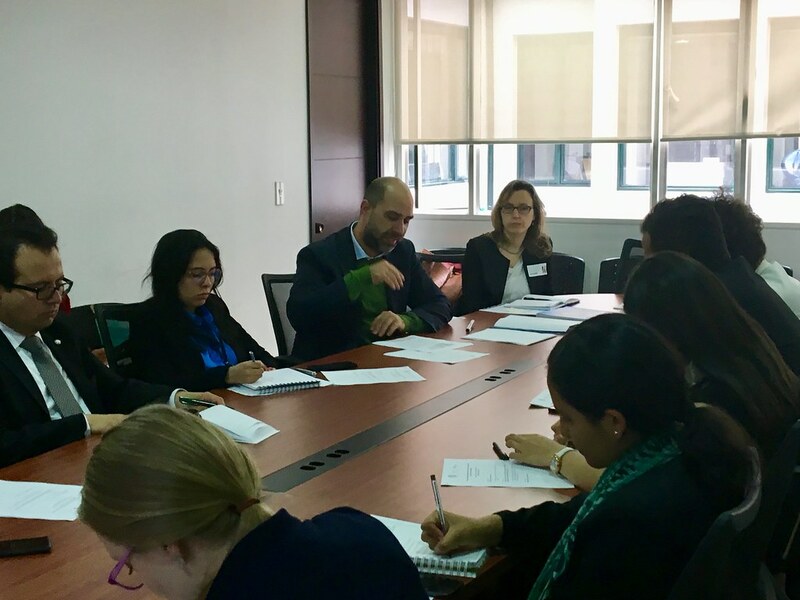 The United Nations Environment Program (UNEP) and Cepei presented at the Ministry of Foreign Affairs in Colombia, at a working meeting attended by advisers from the Economic, Environmental and Social Affairs Department, their joint report on environmental governance and integrated approach in the 2030 Agenda. 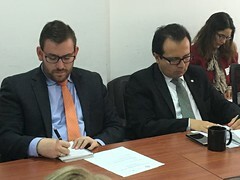 The analysis consists of two documents: the first one, Integrated Approach and the Environmental Dimension in the 2030 Agenda, is the result of reviewing the fourteen National Voluntary Reports on the implementation of the 2030 Agenda, presented by the countries of Latin America and the Caribbean at the High-Level Political Forum in 2017. The analysis focuses on the incorporation of an integrated approach to sustainable development, as well as the environmental dimension, in the process of monitoring and evaluating the Agenda. 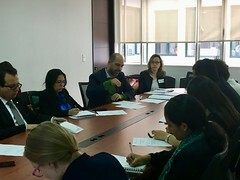 The second document, entitled, Environmental Governance and the 2030 Agenda, focused on the Latin America and the Caribbean region, presents an analysis of the main trends in institutional arrangements and legal instruments that advance in the integration of the environmental dimension of sustainable development. 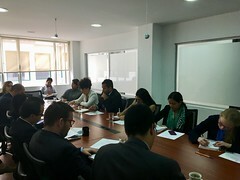 By identifying specific experiences, innovations and pending challenges, it intends to promote a regional discussion on how to strengthen the inclusion of environmental considerations in the planning and management of sustainable development and, in particular, the 2030 Agenda and other international agreements adopted for this purpose. 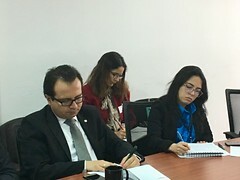 The presentations were made by Piedad Martín, Regional Officer for Latin America and the Caribbean of the United Nations Environment Program (UNEP); and Philipp Schönrock, Director of Cepei. 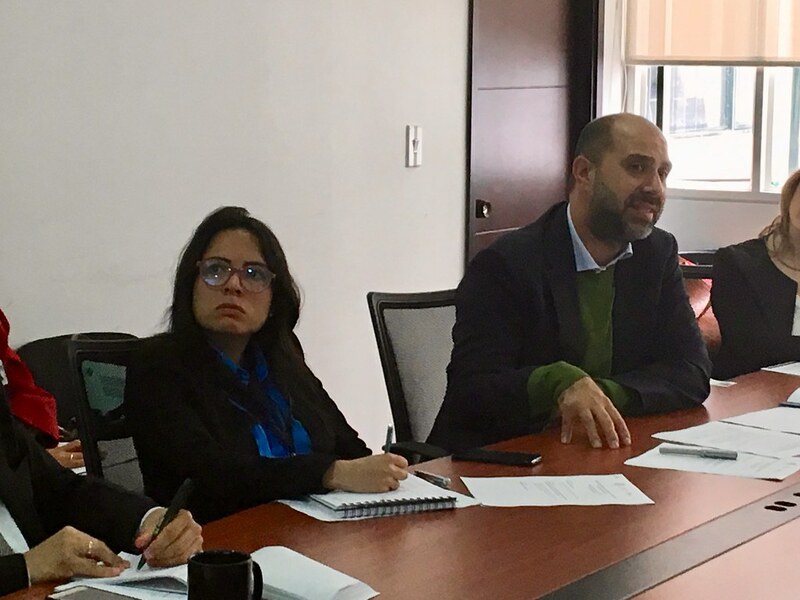 “It is interesting to know that within the Forum of Ministers of the Environment there are regional platforms that work on environmental issues: the platform on chemicals and waste, in which Colombia participates, and which made an action plan for waste management that It was approved in the Forum. 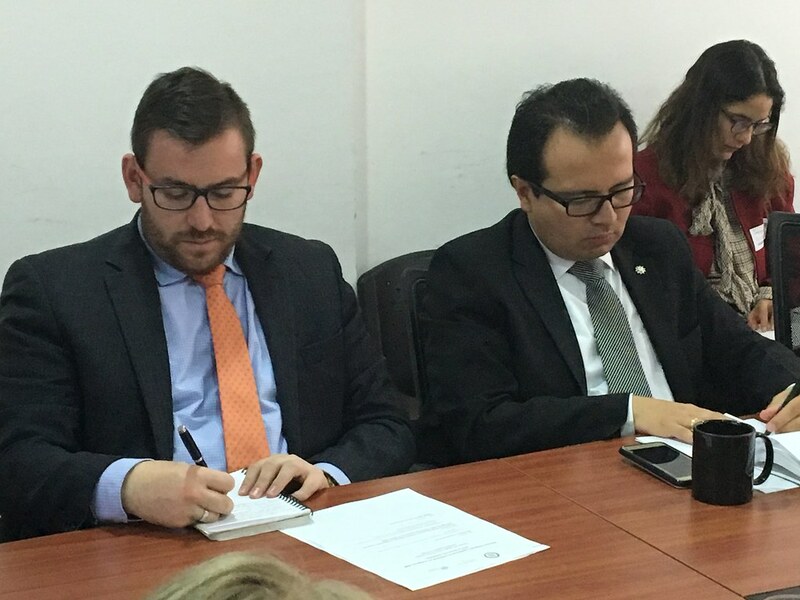 For the first time a regional biodiversity platform was created, we are the first region that has the biodiversity platform. Another of the regional platforms that there is is climate change, in which Colombia participates; and, finally, there is also the ILAC, the Latin American and Caribbean Initiative for Sustainable Development, in which Colombia has made several reports, and that on indicator issues the ILAC indicators have been aligned with the Sustainable Development Goals ( ODS), so that at the regional level they can report in an aggregate manner to both the ILAC and the SDGs “.